A U.S. start-up company hopes to offer a novel process for preserving human brains. Nectome, founded by artificial intelligence researchers, is investigating whether its process could be used to upload people’s brains to the cloud. The current flaw in Nectome’s plan is that its technique must be the cause of death. In essence, it must kill the person for the brain to be preserved. The company has yet to demonstrate an uploaded brain, but it poses the question: Has cloud computing gone too far? Cloud computing, and the resulting as-a-service business model, has drastically changed the way many organizations operate. Whether it’s a product, software or even artificial intelligence, you can now rent it. 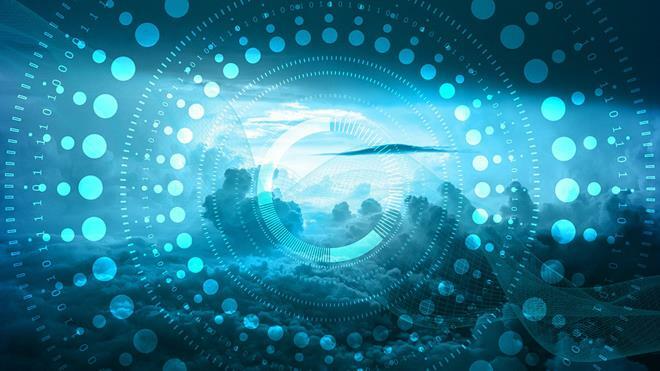 The cloud offers a myriad of benefits to manufacturers, as connected systems that are able to communicate across the internet can be easily integrated. Hardware costs and investment in information technology (IT) infrastructure are drastically reduced, which means companies don’t need to invest in their own data centers. With a cloud-based maintenance application, there’s also no need for time-consuming or costly updates. The cloud provider updates and maintains the server as well as the application software. Reduced upfront costs can make this an extremely attractive option for small businesses. Cloud-based computerized maintenance management systems (CMMS) can be accessed by a web browser or app. This means that maintenance staff can retrieve relevant information wherever they are located. Maintenance can be planned, scheduled, monitored and automated from a web browser. Technicians and managers can be confident that processes are traceable by reviewing up-to-date manuals or logging on in real time. While cloud applications can cut costs, increase speed and improve the management of data and analysis, the main benefit is increased machine uptime. By equipping components and machines with sensors, maintenance staff can be alerted of a problem before a breakdown. 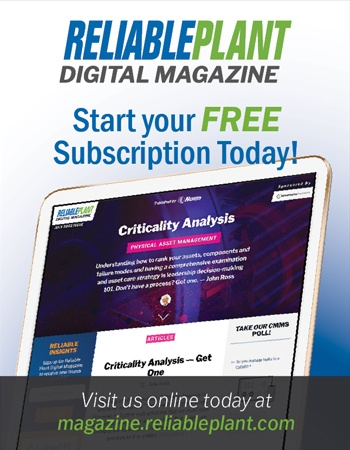 Data from the shop floor can then be filtered into meaningful information by the cloud application and used to move from reactive to proactive maintenance. 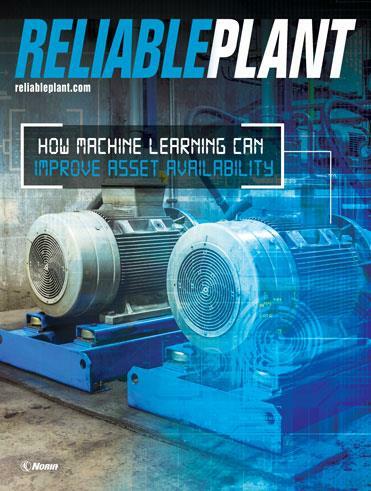 By adding machine learning, maintenance can be improved, and staff can increase their understanding of their processes, which impact productivity. Maintenance teams can also monitor their inventory and check when spare parts need to be ordered from a supplier. This reduces the time the facility is down and minimizes damage. So, although you probably don’t want your brain uploaded to the cloud, there are many benefits to uploading your maintenance. Jonathan Wilkins is the marketing director for EU Automation, an obsolete industrial equipment supplier.